Pittsburgh Vintage Mixer. Photo by Quelcy Kogel. Moody owls, John Coltrane’s hypnotic sax, secret games in a museum, plus 40,000 LEDs aglow. Meet the new November. Chasing Trane: The John Coltrane Documentary, John Scweinfeld (2017). Poster by Rudy Gutierrez. Never before seen testimony about Emmet Till. 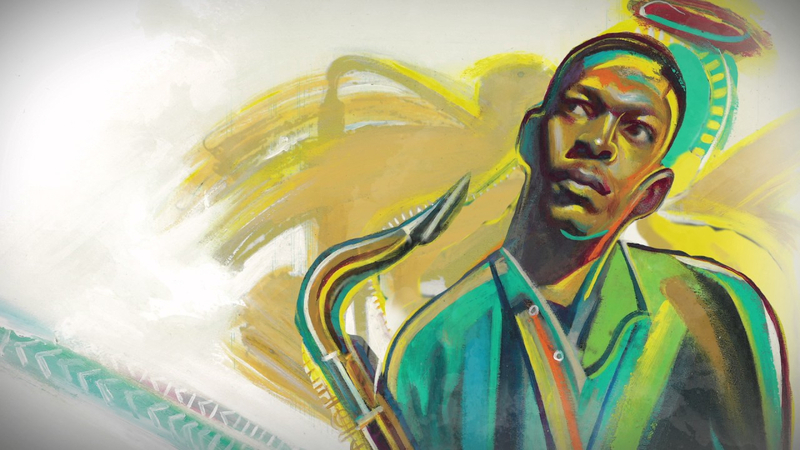 A cinematic portrait of John Coltrane. A modern fairy tale following a six-year-old’s survival in the harsh Louisiana bayou. These and other powerful stories will come to life during the Sembène Film & Arts Festival. Showcasing artwork exploring the contemporary African Diaspora, the festival is presenting four films and readings at City of Asylum’s recently opened Alphabet City headquarters — and all events are free. The festival kicks off with Keith Beauchamp’s award-winning documentary, “The Untold Story of Emmet Till.” Revealing the truth surrounding the case via people who were there, the film chronicles the murder of a 15-year-old African American youth who was lynched in 1955 for allegedly whistling at a white woman in Mississippi. Any fan of 20th-century music should not miss John Scheinfeld’s definitive documentary, “Chasing Trane,” portraying the remarkable life and legacy of the famed jazz saxophonist and composer. Additional highlights include a talk by journalist and activist Herb Boyd and a screening of Benh Zeitlin’s magical realist film, “Beasts of the Southern Wild.” View a schedule. 2. CRAFTED at Contemporary Craft: November 3, 6 – 8 p.m. Drinking, sipping, stirring, pouring — simple routines we experience with containers, cups and vessels daily. The start of the frenzied holiday shopping season is the ideal time to “slow down, reexamine and rediscover the ritual of dining and drinking” at Contemporary Craft. 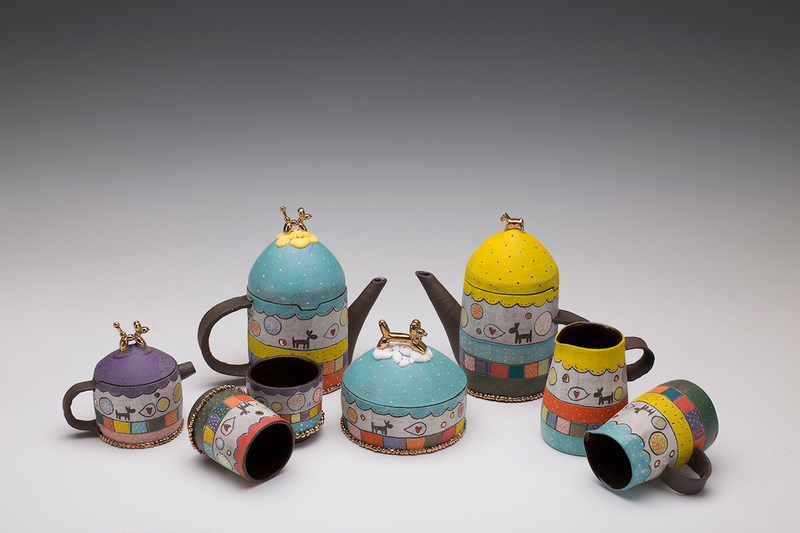 Highlighting the “mindful and joyful” dimensions of these seemingly mundane activities, the celebration of handcrafted ceramic art kicks off with a free opening reception. Be the first to peruse, hold and shop for 100 fanciful and functional pieces and explore the profound differences between mass-produced tableware and objects made by hand. Discover one-of-a-kind pieces passed from the skillful and passionate hands of 35 local and international artists to your tabletop, cupboard and beyond. It’s the perfect place to find that new favorite mug, or select a memorable artisan gift to share. This year, CRAFTED is showcasing mugs, cups and tumblers representing a variety of building and surface decoration techniques, such as sculpting, slip trailing and sandblasting. Can’t make it to the opening? The CRAFTED shop is open through January 30, 2018. The rituals of fall are here: dressing in layers, baking casseroles, clutching our favorite mug filled with pumpkin spice latte, hanging hand-me-down holiday decor. 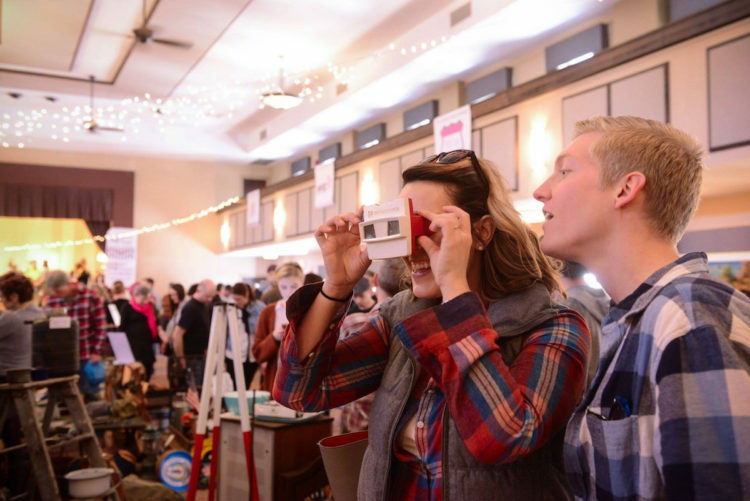 If you want to infuse these seasonal pastimes with a retro flair, head to Pittsburgh Vintage Mixer (PVM). 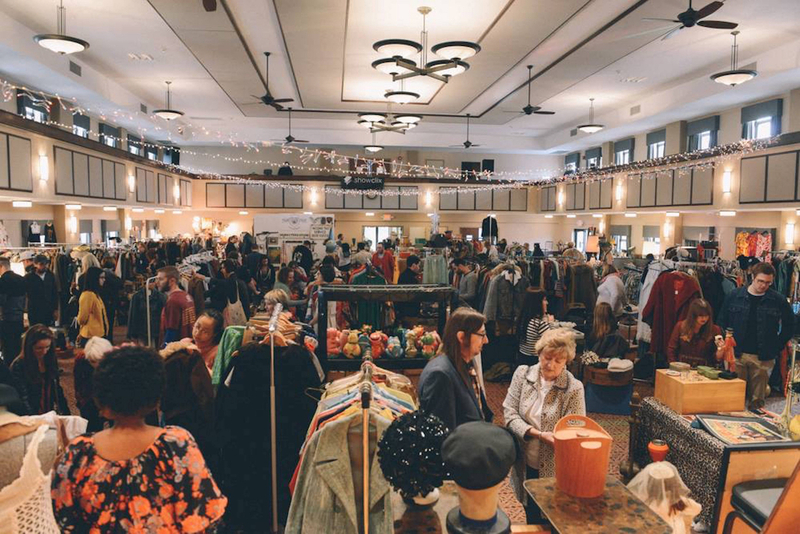 Add an authentic vintage vibe to your home, wardrobe, entertainment center and beyond at this one-of-a-kind market featuring 30-plus sellers — including 11 purveyors new to the event. Shop for one-of-a-kind fashions, home decor, artwork, collectibles and memorabilia, select funky holiday gifts and share nostalgia with fellow collectors. Featured vendors include 100% Polyverse, Kitschtopia, Highway Robbery, Junk And Disorderly and Loch Ness Modster. Get first dibs on the genuine goods at the festive “Night Owl” pre-party November 3. Taking “early bird” shopping late-night, the exclusive pre-sale runs from 6 to 9 p.m. Night Owls will receive a gift bag and pass for Saturday’s main event, and will rub shoulders with local drag queens. The weekend will feature music by DJs MB, SMI and Jim Lingo, beverages by Allegheny Wine Mixer and Espresso a Mano and slices from A’Pizza Badamo. From mid-century modern to tiki to Dayglo — there’s a treasure waiting just for you. Moody Owls, Maria DeSimone Prascak. Fans of art and all things avian will flock to the North Side when Wings & Wildlife takes flight. Featuring an opening soirée, auction, art exhibit and marketplace, the unique showcase supports the Aviary’s medicine, education and conservation programs. Celebrating handmade art and the natural environment, the weekend kicks off with a bird-themed benefit bash just in time for holiday shopping. Mingle with the jury-selected artists and be the first to see their work, enjoy strolling musical entertainment and bid on one-of-a-kind auction items ranging from $25 to $5,000. 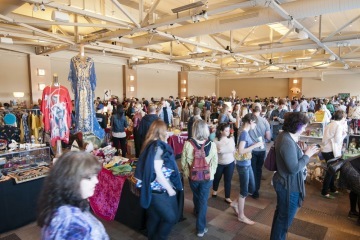 Head back for the Aviary’s two-day marketplace showcasing 39 local and national artists working in every media imaginable. 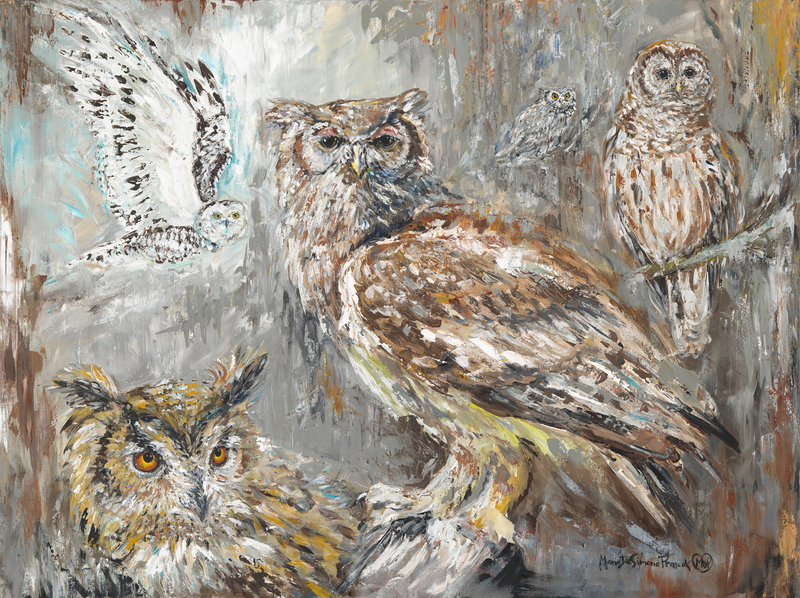 This year’s featured artist is Maria DeSimone Prascak, who is acclaimed for her bold murals and custom paintings depicting wildlife and the natural world. Fun fact: She even met her husband at the Aviary. Buy tickets. Courtesy The Great Pittsburgh Spelling Bee. 5. 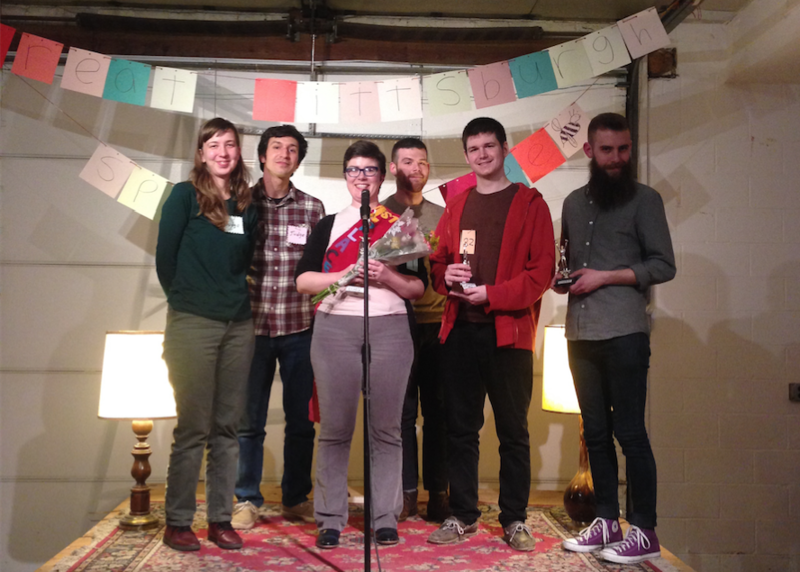 Great Pittsburgh Spelling Bee at Glitterbox Theater: November 4, 6 – 11 p.m.
Dust off those dictionaries because The Great Pittsburgh Spelling Bee is back. 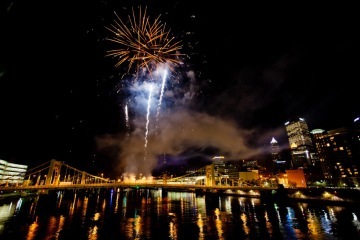 Founded by fellow language lovers Mark Sepe, Erin Oldynski and Peter Kosloski, the annual Burgh Bee celebrates the archaic pastime of spelling words … without the help of autocorrect, smartphones or lifelines. Think you can spell words like “eleemosynary?” The lucky winner will receive $50, while the second and third place contestants will win special secret prizes. With the reasonable sliding scale entry fee of $5 to $10, this is one competition that your budget, and brain, will love. You’ll be spelling for the greater good, because proceeds from this year’s etymology extravaganza will benefit the new feminist makerspace, Prototype PGH. Whether you’re bound for Scripps or just dipping your toe in the bee waters, this event is for you (although primarily for adults, all are welcome to participate). Ready for the judges? Register here. More of a bee spectator? The event is free for attendees, and will include drinks and snacks.